The world's best restaurants is the list of the best restaurant in each country. The 90plus rating is incomparable between different countries. It is giving an indication however, of which restaurants are getting the highest scores in the world. This list gives an indication of which chefs are most searched for on this site. 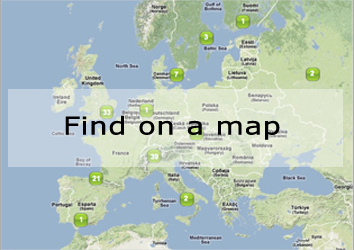 This list gives an indication of which cities are most searched for on this site. These are the very best restaurants in the country you are located. 90plus is a professional website with the world's best restaurants, interesting addresses and much more. Visiting 90plus.com offers you only the best addresses and a look behind the chefs. © 90Plus. All rights reserved.